Brand New Stella & Dot Holiday Collection! 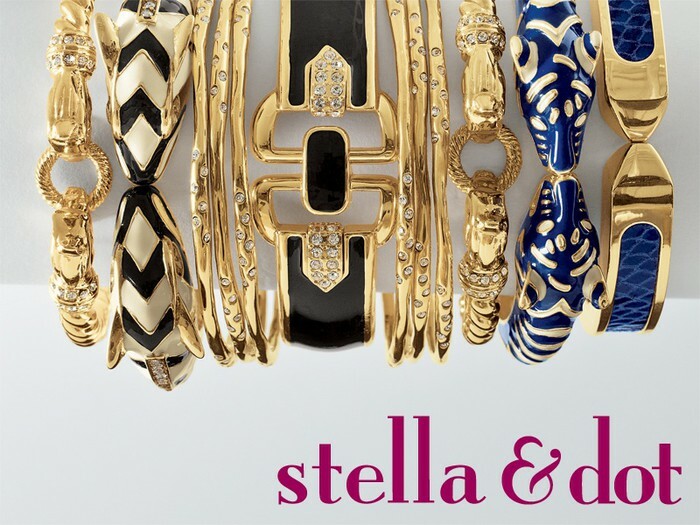 Be the first to see the stunning new Stella & Dot Holiday collection! Mark your calendar now for the debut of the best collection yet! 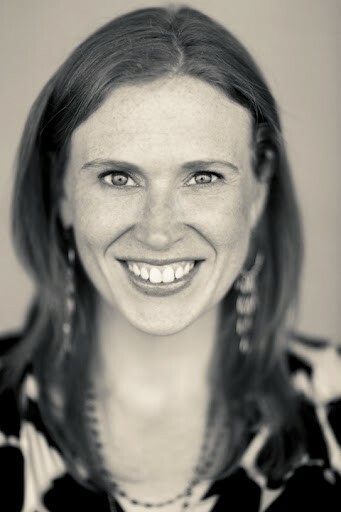 Get a sitter, tell the hubby, and bring a friend because what better way to shop than with wine and girlfriends! 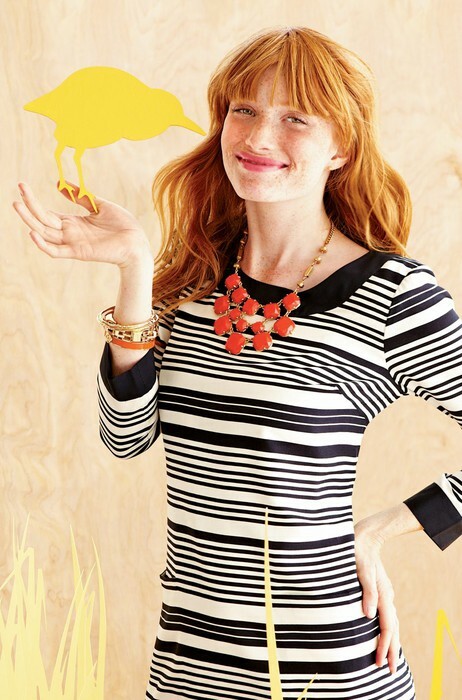 Please join us to shop the 2012 Stella & Dot Fall and Holiday Collection. Stop by to shop and hear all the details behind the design. This amazing jewelry line has been featured in Vogue, In Style, Elle, Lucky, O Magazine, Good Morning America, and the Today Show. The best part: half of the line is $50 and below, making it true style for a steal. Get a jumpstart on your holiday shopping! Can't make the show? Don't live near by? No worries! Tell your personal story through this gorgeous collection of sterling silver and italian bronze charms. The perfect gift for the person who has everything. Bright Colors, Animal Prints, and Designer Inspired Pieces with a nod to 60s style. Feminine Meets Fearless. Inspired by victorian estate jewelry, this collection brings mixed metals, edgy textures and bold designs.